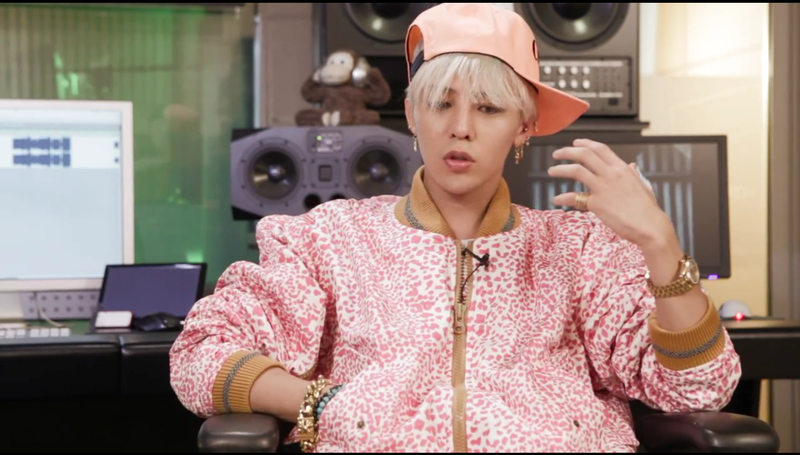 Earlier today, YG Entertainment artist G-DRAGON revealed the interview video for his track ‘LIGHT IT UP (feat. Tablo, Dok2)’ from his One of a Kind EP. This entry was posted in Album Release, Miscellaneous, Videos and tagged Big Bang, dok2, Epik High, G-DRAGON, ILLIONAIRE RECORDS, light it up, One of a Kind, One of a Kind EP, Tablo, yg entertainment. Bookmark the permalink.